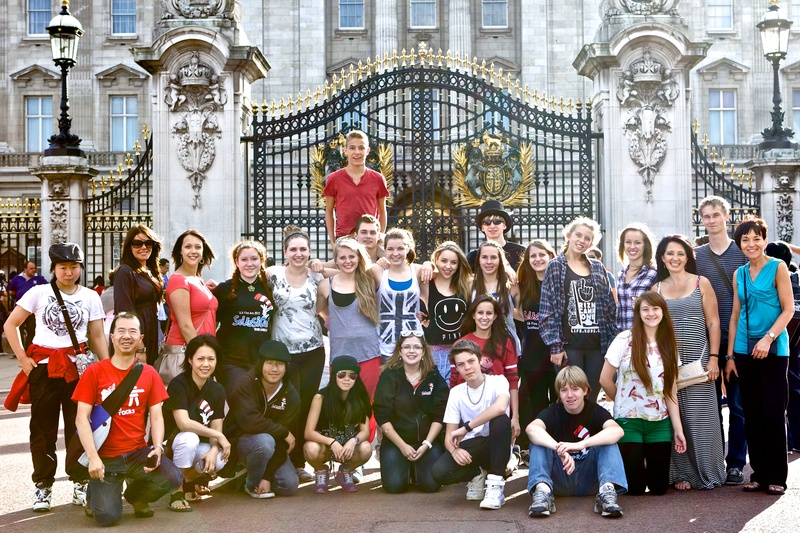 August 10 – 23, 2013, SCA Fine Arts students performed shows in Scotland at the Edinburgh Fringe Festival. The students were proud to represent Strathcona County on this international platform. SCA Fine Arts was selected to participate in the American High School Theatre Festival (AHSTF). This trip was possible because the program was nominated and selected by a board of theatre professionals to participate in the festival. www.ahstf.org.